CodeLobster is a light-weight PHP integrated programming environment (IDE). CodeLobster requires a PC running Windows and has two versions. The Free Edition can be downloaded and the Professional Edition can be purchased. Stas from CodeLobster asked me to review their PHP IDE. I was frustrated with my current workflow for PHP web development on Linux and agreed to the review request. 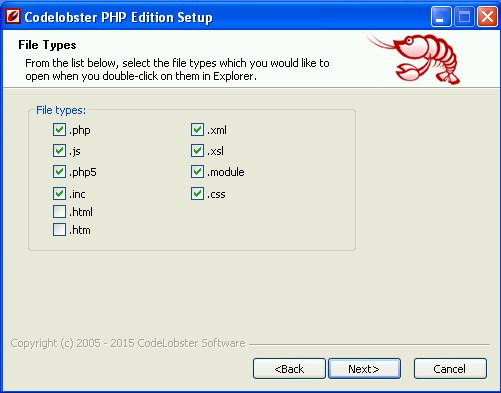 CodeLobster PHP Edition IDE can be obtained from http://www.codelobster.com. The free download for Windows systems does not require a signup. Operating System: Debian Stretch Testing 64bit. Remote file: Empty PHP file. CMS file: WordPress index file. 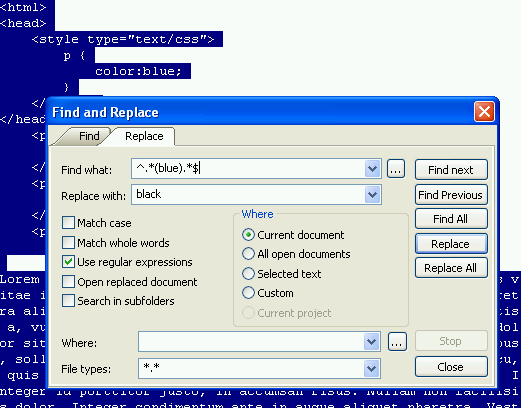 Regex file: text with word “color” repeated. Each feature with a minimum of two parts. Editor was used by experienced PHP programmer. The main focus on the PHP portion of the IDE. Three bias elimination steps were utilized. The editor was used immediately after installation. Current workflow or editing remote files was attempted. Key web developer features were tested. 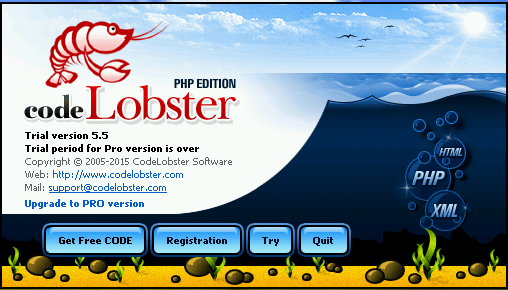 CodeLobster was downloaded from the developer’s website for portability. Let it associate with unchecked HTML and HTM files. Selected Standard version instead of pre-selected Portable version. On the first open, the try version was selected. CodeLobter was always very fast to open. For remote files, SFTP using IP address connects and disconnects immediately. FTP connections were not attempted. PHP Code assist bubble on mouse-over or backspace. Line errors were marked with red indicators. Pleasant multi-line comment formatting because it only applies closing. Custom classes were detected and available. 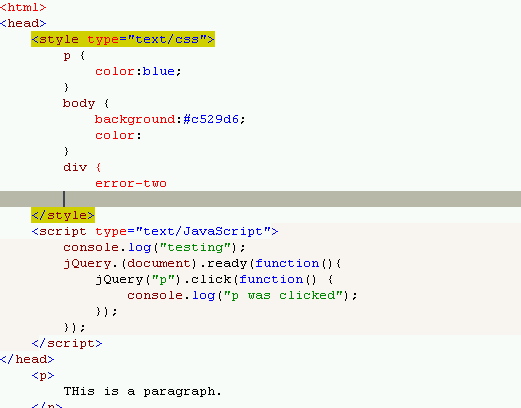 CSS content assist in a PHP file. Can pick colour or image for background. Does not detect CSS mistakes or errors. Editor remembers cursor position on close. Zoom using the middle mouse button works. Does not remember split view after closing. 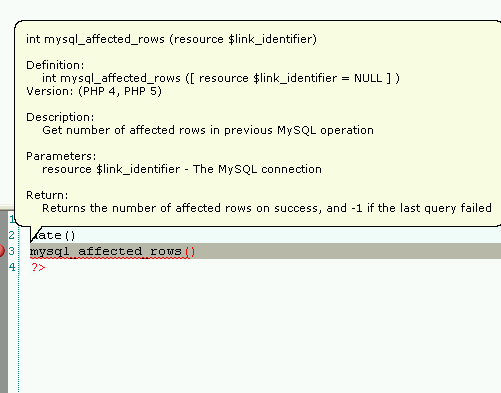 Regular Expression format unknown or does not work properly. Missing Spellchecker for all languages. CodeLobster touted features were tested. FTP/SFTP was not able to use SFTP. Created CMS Projects by selecting WordPress. Not able to create project from existing CMS projects. Compare files works if they are in separate views. Source Code Management is available for GIT, Mercurial, SVN and TortoiseSVN. CodeLobster is a very lightweight IDE with many features. The PHP editor is very good and is one of the best I have ever used. Some of the features included with CodeLobster need to be improved as they did not work as intended during this review. On PHP alone, the IDE gets an 8.5 out of 10. I was able to figure out how the IDE works without reading its manual or seeking help. It was really simple to start using immediately which was one of the reasons for its 8.5 score. Have a local webserver installed if you are testing locally first. Install your favourite source code management tools for Windows if applicable.